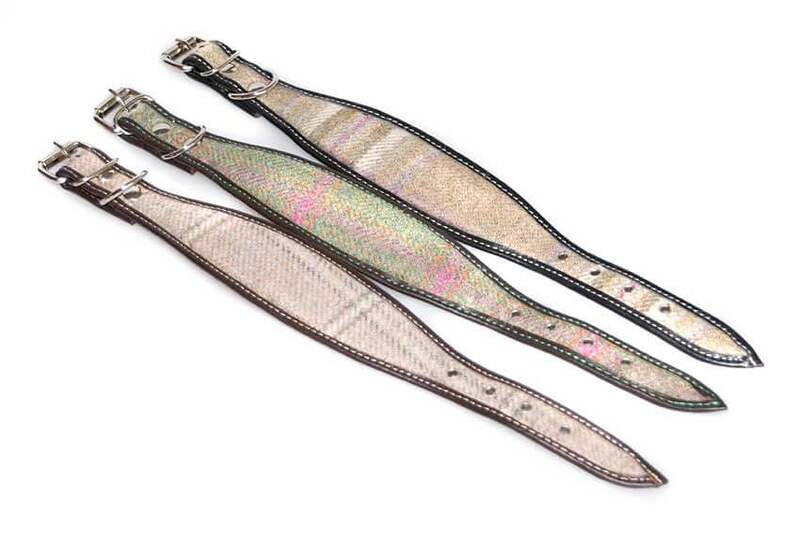 We offer bespoke custom made sighthound collars made from your choice of leather colours and / or fabric combination. 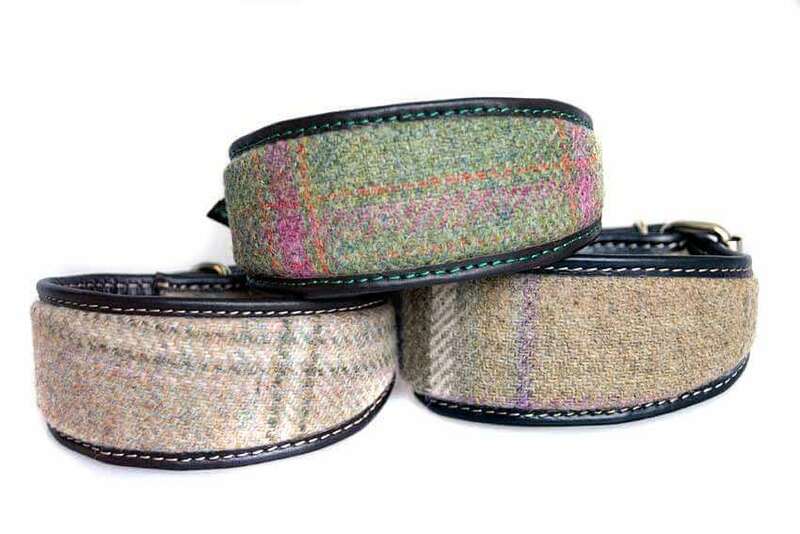 The possibilities are truly endless and we are happy to discuss and ideas you might have to create that unique collar of your dreams for your hound either as an everyday collar or something particular for a special occasion. 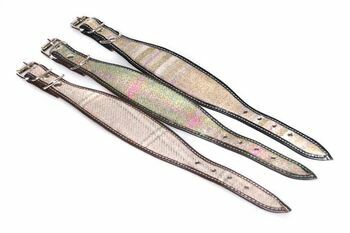 We can work with fabric supplied by you, or you can choose from our extensive range of available materials. 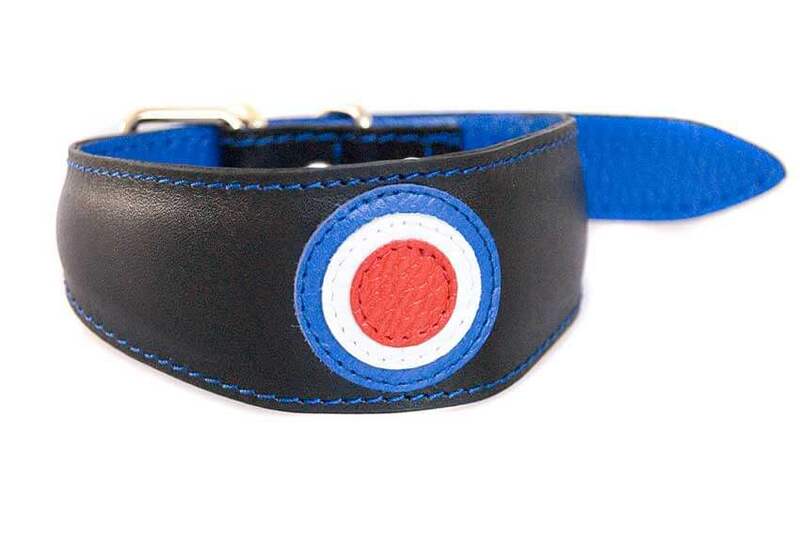 No order is too small and we are happy to make just one collar, or work on trade and wholesale orders. Available in XXS, XS, S, M and L sizes. Please not that manufacturing and design time can vary widely for bespoke service. While we do all we can to minimise design and production time it can take up to 10-12 weeks.